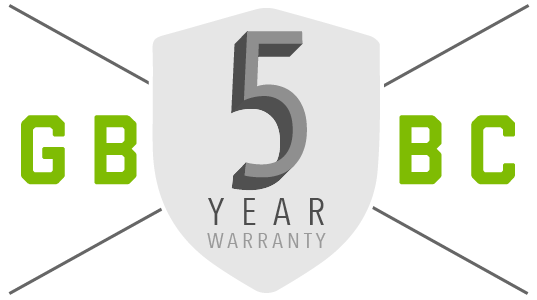 Premium reconditioned Green Bean hybrid battery for a 2008-2013 Chevy Silverado Hybrid & backed by our 5 Year Unlimited Miles Warranty. Direct fit replacement for all 2008-2013Chevy Silverado Hybrid hybrid batteries. If you are driving a 2008-2013 Chevy Silverado Hybrid, chances are that you have lost a little sleep over the replacement cost of your Chevy Silverado Hybrid battery pack. Until now there were few options to get your Hybrid battery pack replaced in your Silverado, either you go to the dealer, or you risk having someone repair it by changing out a single module. Even with the dealer replacement you are probably still dissuaded by the lack of warranty offered with the dealer battery. Fully Remanufactured and Tested – This is important! Most Chevy Silverado hybrid battery “repairs” involve only replacing one module which means that you will be paying for a battery “repair” again real soon. Read below for much more information on this topic, our batteries undergo a full remanufacturing and conditioning process. We use quality upgraded parts during the reconditioning process. 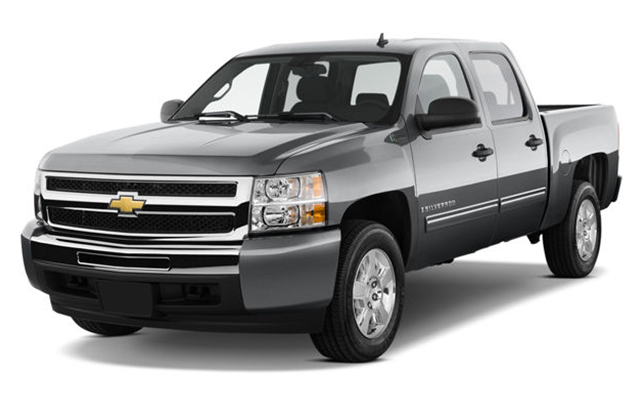 Every Chevy Silverado battery goes through an extensive repair and rebuild process which takes several days. The process begins with load testing the battery and identifying its current overall state of health. The battery is then disassembled and subject to a complete reconditioning process. 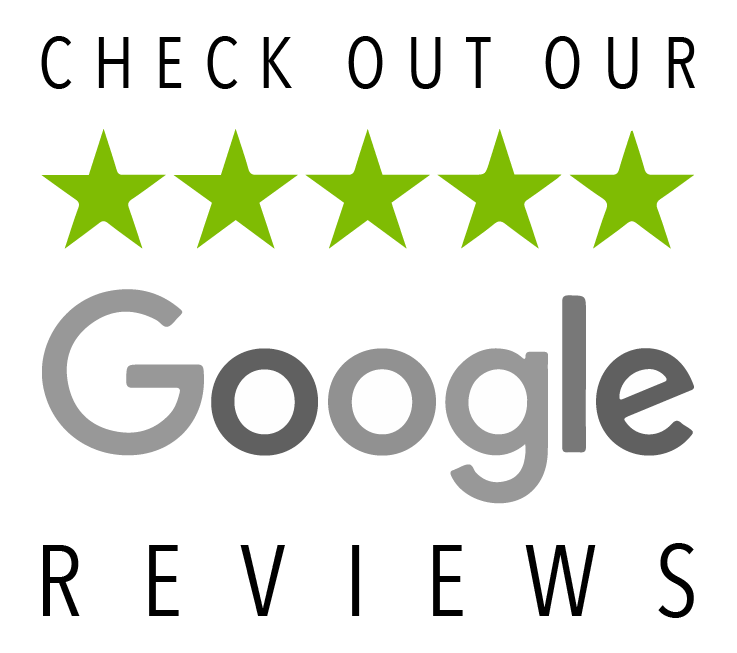 If you are considering a Chevy Silverado Hybrid battery repair we encourage you to contact us to discuss a Silverado hybrid battery replacement with a completely reconditioned Green Bean battery. There are many shops and individuals that claim they can repair your Chevy Silverado battery for as low as $500. While the cheap Silverado battery repair may seem tempting at first a closer look will usually provide a different story. Simple Silverado battery repairs usually include only replacing one defective module in your battery. While this may clear the warning lights and get you back on the road for cheap it has many high risk pitfalls that you may not be able to avoid. First consider the replacement module – at $500 for the entire repair you can be assured that the Chevy Silverado battery repair person has no way of actually testing the modules that they are installing. They are simply buying used modules from eBay or some other used parts supplier with the hopes that the module is good. There is a 1:28 chance (or worse) that the module is in fact bad since most used modules come from defective Chevy Silverado batteries that are just disassembled and sold piece by piece. Here is what we recommend: Call us when you see the red triangle or have a P0AC4 or P0BBD (replace Silverado hybrid battery pack) code. We will steer you in the direction that will save you money in the short term and long term. While spending more initially may seem expensive, we promise that you will spend more in the long run if you go for one of those $500 Chevy Silverado hybrid battery repairs. 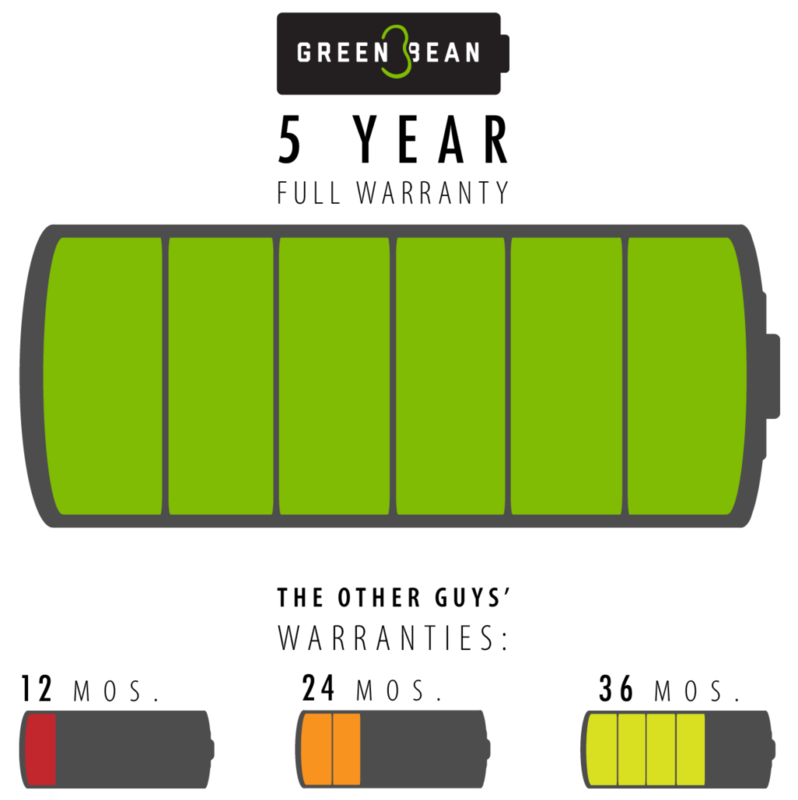 Why trust Green Bean with your Silverado hybrid battery replacement? Green bean battery started out of necessity. 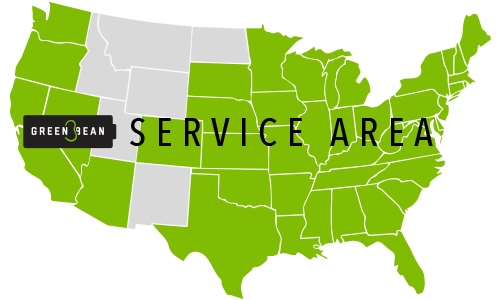 While running an auto repair and hybrid repair shop in San Diego County California our founder was replacing hybrid batteries at the rate of 3-4 per week using what was the only aftermarket replacement battery. It was only a matter of months before the brand “x” battery was failing so we decided that we must create our own solution so that hyrbid owners were not forced to either trade in their vehicle or pay the dealer thousands of dollars for a replacement battery.